Find out what we are catching. 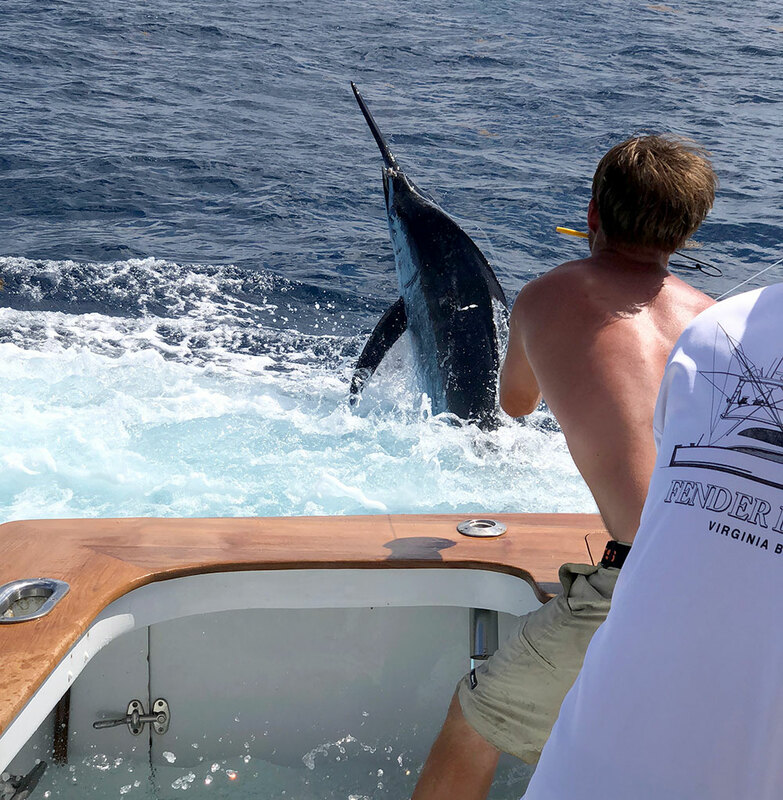 28 YEARS of Outer Banks charter boat fishing experience! Feel the excitement as you power through Oregon Inlet making your way to the warm, blue, and fish-abundant Gulf Stream waters at sunrise. 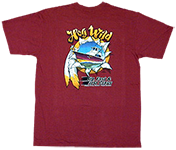 You are among the finest in a fleet of Carolina built Outer Banks charter boats on the Hog Wild sportfishing boat! 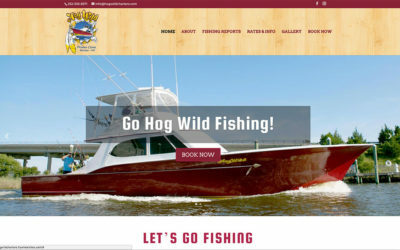 Captain Jimmy and crew will take you to the fishing grounds quickly and comfortably in first class style. It doesn’t matter if you are a novice or professional, male or female. This is the opportunity for making memories of a lifetime. Anglers wanting to hone their fishing skills in any aspect of Outer Banks offshore fishing are encouraged to BOOK NOW! If you’re on the OBX, stop by and visit us at the Pirate’s Cove Marina, Outer Banks, NC!